Based on the novel of the same name, this film follows a teen girl who falls in love with the boy next door but can't leave her house due to a rare disease. 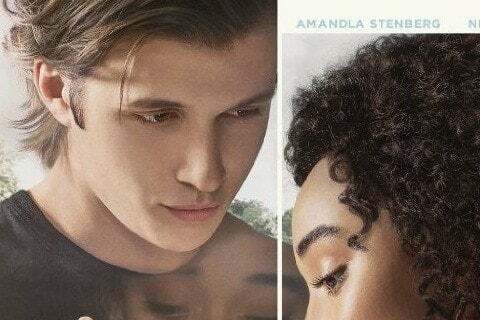 The film is based on a novel of the same name written by Nicola Yoon in 2015. It is the second feature film directed by Stella Meghie.